Last week, I talked about me trying out ways to cook eggs based on video game instructions to varying degrees of success. In a weird way, I got jealous since video game characters don’t even need to eat. In fact, I can easily think of five video games tropes off the top of my head that I wish I could have in real life! 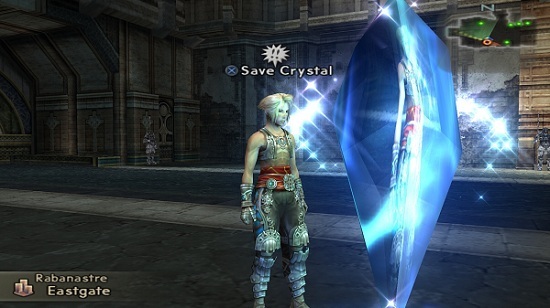 In Final Fantasy and other games, these are scattered all over place and they give the player the option to save their progress. They’re also conveniently placed when needed, as they can usually be found just outside of town, in the middle of a dungeon or just before a boss battle. How come they never made a portable version of save points in Final Fantasy? It must be nice to record your entire life in convenient places before you do something dangerous or even just because you slightly suspect something terrible might happen in your life! About to cross the street? Well, you never know if there’s this crazy drunk driver just about to turn into that intersection! Better rush to the save point before you cross! If I had a save point at home, I’ll use it a lot! The night before an exam, I’ll utilize the save point, take the test the next day and, if I find out I’d studied the wrong chapter, all I have to do is reload my entire life to the night before and cram for the right thing! All video gamers are familiar with the life meter, right? 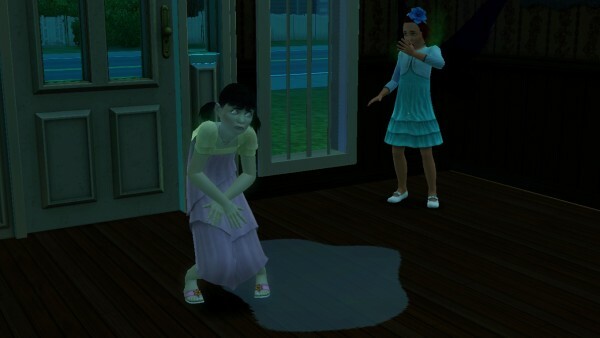 It tells how much life your character has, Well, in any version of The Sims games, you can tell exactly what each of your Sims needs by checking on their meters. I love the exact science involved that they actually know how hungry they are or how much fun their having or even when their bladders are about to explode in an embarrassing mess! At least she didn’t do a Number 2! I would definitely like to know how exactly I’m doing! Take hunger for example. There are times when I feel I overate and it just spoils my entire day! If I had a hunger meter, I wouldn’t have to guess, now would I? I would love to have a bladder meter as well! If my teacher asks me if I had to go to the bathroom or something like that, I’ll just show her my bladder meter and that’ll be the end of that discussion! In most games, you can practically carry anything! As long as it’s not nailed down, you can bet your character can pick it up! It also doesn’t matter how big or heavy the item is, your character can carry whatever it is with very little hassle. 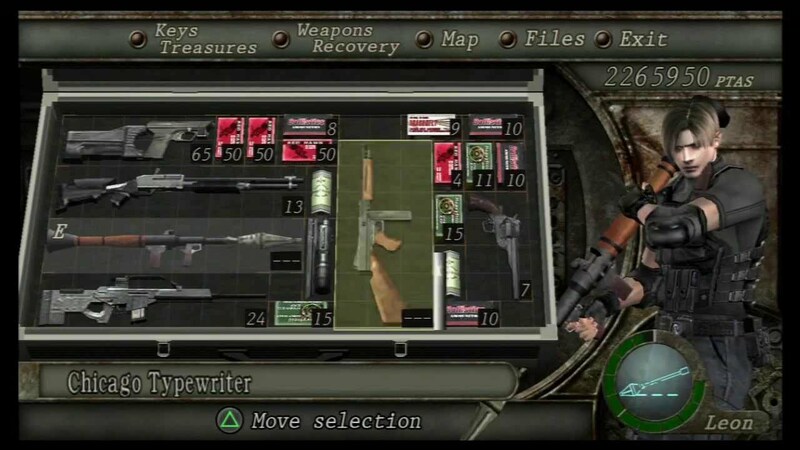 Sure, in Resident Evil 4, you gotta be a bit creative in arranging all your stuff but it can be done! Look at all those guns he managed to squeeze into his neat little attache case! Me? I can’t even fit my cell phone in my purse, let alone a RPG! And, if I do manage to stuff all the things I wanted to bring in my bag, I’d have a devil of a time trying to find it through the big uncategorized mess it becomes when I close it! 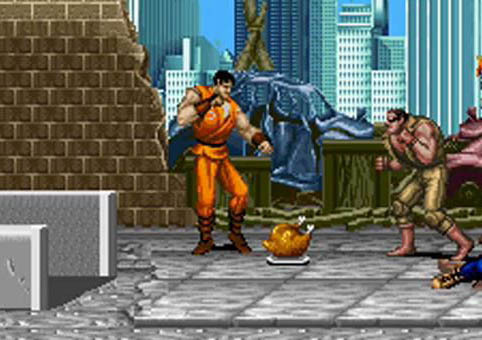 Now, besides eating to fill up your hunger meter, you know what else food is good for in video games? Well, it’s to instantly heal any mortal wounds! It doesn’t matter where you find the food, either! Even if you found a whole turkey in a garbage can, it’s still going to be edible and instantly fix any possible broken bones or deep cuts! I would love to be able to heal any serious injuries by just eating a snack! If this were true, I’ll probably start carrying a couple of Snickers around in my bag just in case I get hit by a car or something… wait, scratch that. I don’t want to get hit by a car! Forget I said anything! 5. Extra Lives and Continues! Of course, there are times when you won’t be able to get that turkey lying on the floor (or if your friend is a jerk and eats it before you do even though you clearly need it more than he does!). You can still die in video games. But death is just a minor setback as long as you have some extra lives (or extra tokens as in Street Fighter)! Me? I’m a girl that likes to play it safe and not take risks because, and I’ll probably hate myself for saying this, you only live once. Oh, but if I knew I had a bunch of extra lives, I’d live a more adventurous life instead of being frightened of even crossing a busy intersection! So there you have it! Five things I want to get from video games. There are other things I like as well. One of this would be Total Divas! But there are some people on the show I like more than others. And I’ll talk about them next time! How about you? What are the video game “conveniences” you want to get in real life? Whatever they are, please put them in the comments section below!